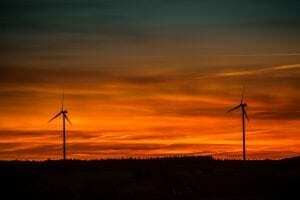 New Zealand faces a range of interconnected challenges in reorienting its energy infrastructure to address both climate mitigation and adaptation goals. These include ensuring that the shift to a decarbonized, distributed energy system is simultaneously economically efficient, meets energy security needs and is socially just. Despite recent interest in low emission scenarios and mass participation of consumers, few studies have addressed questions around socio-economic, political and environmental impacts of more or less inclusive energy scenarios, how to co-ordinate, encourage or regulate participation of different energy consumers in power/heat generation or demand side management, or questions around effective governance or leadership. Worldwide, policy instruments enabling experimental and programmatic engagement of households, community organisations and local authorities in renewable energy are thought to have delivered a wide range of local socio-economic and environmental benefits, as well as generating public buy-in for more stringent climate change mitigation policies, and driving pre-commercial development of solar and wind technology (Table 1). Local and community energy has been integrated in regional development and energy poverty policies and programmes, often featuring a prominent co-ordination role by local government (Figure 1). New Zealand’s energy system is relatively centralised by virtue of its small size, isolation and its legacy of large state-owned hydropower, and is unusual in that it has not featured high-level strategies or programmatic support for distributed energy or local energy innovation. 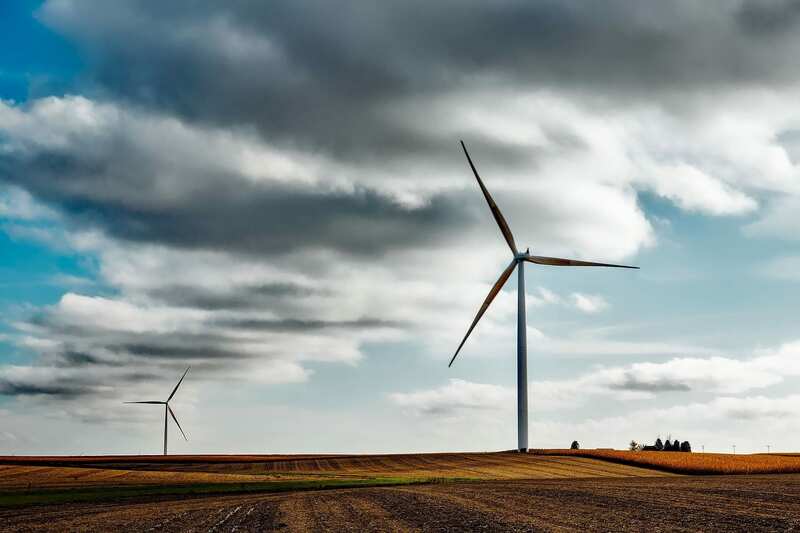 This policy brief will argue that addressing New Zealand’s energy challenges will necessitate more proactive and inclusive policy co-ordination by government and regulatory authorities than that practiced since the late 1980’s. identify potential policy support mechanisms that can achieve these objectives. 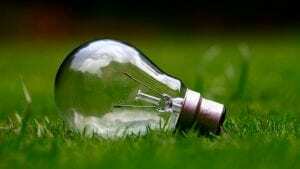 This research involved a systematic review of policy instruments enabling for local and community energy internationally, a survey of literature on Māori renewable energy projects, selected interviews with a range of local and community energy practitioners, as well as a Hui in August of 2018 bringing together policymakers, practitioners and energy experts to discuss barriers, opportunities and the future of this sector in New Zealand. 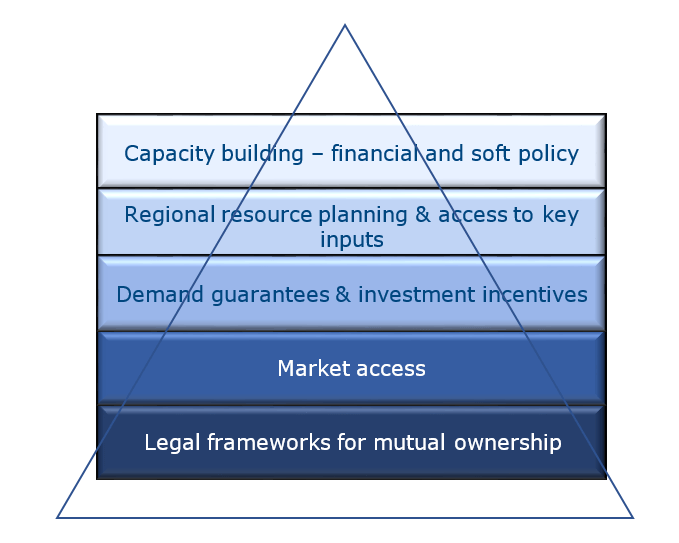 Figure 1 – Enabling Policies for Local and Community Energy. Each of these organisational forms is characterised by distinct motivations, resource capacity, and degree of citizen engagement. They offer different opportunities for facilitating energy emissions reductions through technology diffusion or behaviour change, and have different local impacts depending on the degree of wider community engagement, how they allocate revenues and to what extent they source locally. 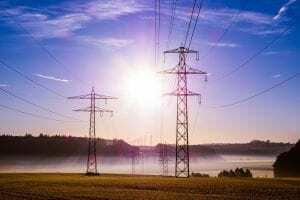 Previous studies have shown that the absence of power purchase obligations and exposure to risk on New Zealand’s wholesale market has long dogged entry of small-scale independent power generators. We find that newly established community energy organisations have necessarily had to seek partnerships with established utilities able to manage this risk, and frequently find themselves in a weak bargaining position when negotiating terms of finance, risk distribution and return. Overall, the lack of a unified strategy for distributed energy has translated into a lack of regulatory streamlining and willingness of key stakeholders such as councils and gentailers to accommodate community energy projects where it is seen to conflict with health and safety, customer due diligence regulations (stemming from Anti-Money Laundering Act), district and regional plans, or local support under resource consent. For example, the lack of specific and transparent provisions in the ‘National Policy Statement on Renewable Electricity Generation’ has lead to non-uniform and highly political treatment of renewable energy across local authorities. Unlike most other countries, including the UK and Australia, small scale wind and solar is not universally made exempt of resource consent, environmental impact assessment, posing administrative hurdles that are disproportionate in relation to risks posed. This problem is well known and documented but remains virtually unchanged since 2003. In this respect, it is important to note that centralised strategies are also signalling and communication devices. The lack of government leadership around distributed energy has translated into a widespread lack of public support and awareness of the benefits and opportunities provided by renewable energy, with nearly all community organisations reporting instances of local opposition (sometimes violent), health and safety concerns, or concerns around the effectiveness of the technology, many of which are unsupported by empirical evidence. There are a number of ways in which local and community energy could contribute to low emissions scenarios in theory. They can provide additional renewable electricity capacity (through community-owned geothermal, wind and solar assets), short-term flexibility and ancillary services (through microgeneration, battery storage and high specification inverters in combination with home automation and peer-to-peer trading), renewable dispatchable alternatives to gas (through small scale biomass CHP), and can reduce peak loads (Table 2). 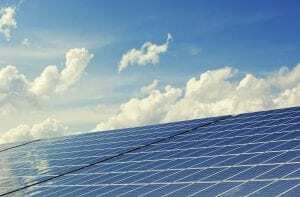 Transpower argues that a substantial amount of distributed solar needs to be part of the mix by 2050, with battery storage playing an increasingly important role. Clearly community initiatives could play an important role is realising such a future. 20-50 TWh additional generation Local / shared ownership in geothermal (8TWh) & wind (12-30TWh); solar (1-5TWh). Integrated generation/retail projects – At least three community energy organisations are attempting to overcome wholesale market risk exposure through integrated generation/retail solutions (ShareEnergy, CoastalEnergy and EnergyDemocracy). In absence of a central information hub and standardised power purchase prices, each of these projects face protracted feasibility stages as they garner local participation, search and negotiate with willing utilities and attempt to identify viable business plans. Off-grid microgrids – There are at least two iwi owned off-grid integrated microgrid solutions that demonstrate potential to meet both the desire for local self-sufficiency and community development, while enabling energy access and alleviating constraints on remote uneconomic power lines (Parihaka Resistance to Climate Change and Omaio). 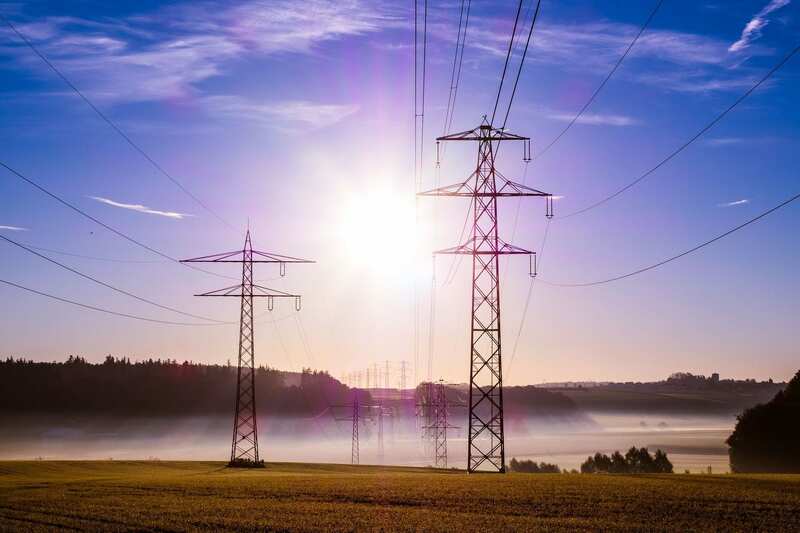 A number of lines companies are engaged in remote area power solutions as a substitute to servicing uneconomic power lines, and increasingly considering larger-scale projects of this nature. Peer-to-peer trading – This has been operating cpmmercially in Auckland since 2016 (P2Power). Three peer to peer projects are preparing or at pilot stages of enabling power sharing, gifting and demand response, demonstrating potential to match local consumption with local generation in real time, contributing to reduced peak loads and short term demand flexibility (Blueskin Energy Network/P2Power, OurEnergy and CleanP2P). 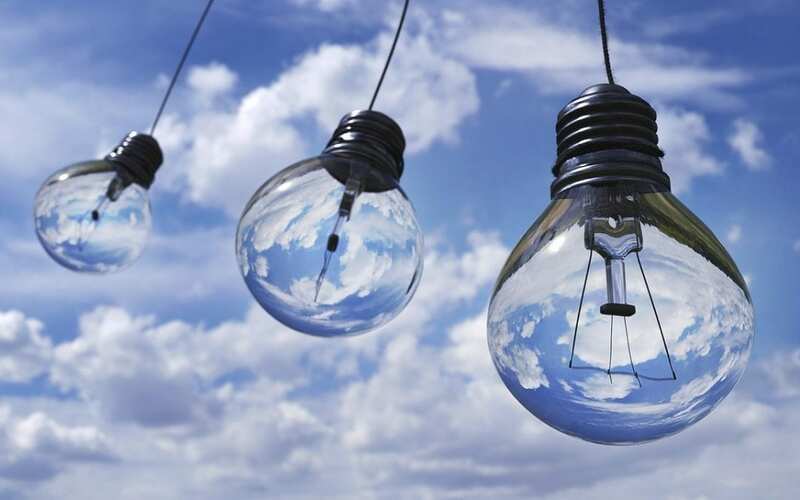 Virtual power plants – There are three utility-led projects aimed at alleviating grid constraints that work with remotely controlled community-owned grid-tied generation/storage assets. Biomass CHP – Opportunities for plantation owning community organisations able to acquire local long term contracts for heat offtake, and utilisation of municipal waste in small-medium scale waste to energy schemes remain largely unexplored. 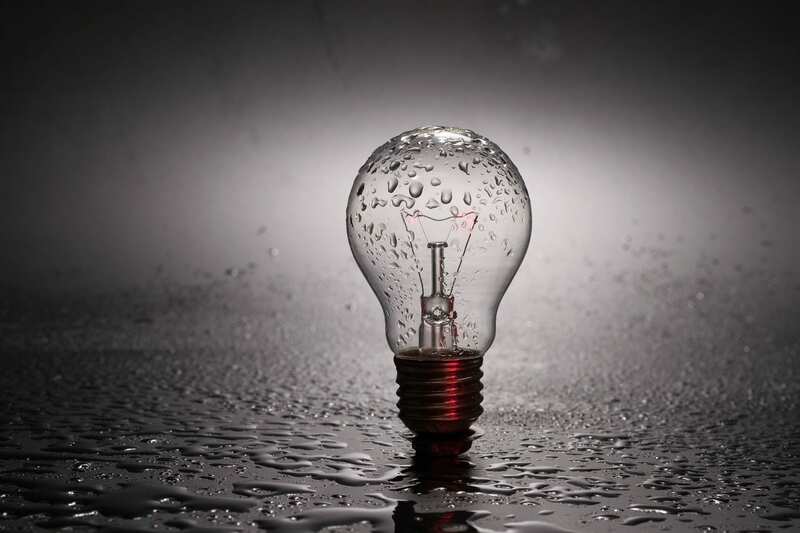 Short of one-off MBIE, council grants, university projects and technology innovation competitions, community energy start-ups operate unsupported to date. Energy efficiency and electric vehicle infrastructure are the only areas that receive programmatic support. Discourse at level of the Electricity Authority has so far centred on removing administrative and legal barriers to the spot market, grid connection legislation, and changes in regulation and infrastructure required to enable household consumers to choose dynamically between peer retailers, commercial retailers, and self-generation. These are important and positive developments but are on their own unlikely to incite participation beyond house-owning consumers in higher income categories. A number of tried and tested policy instruments exist that can serve to widen the uptake of distributed energy technology across a wider variety of public, civic and business organisations and by households and communities across socio-economic status categories. The merit of introducing such policy instruments needs to be assessed in the context of projected electricity prices, who will bear the costs of electricity infrastructure and services, home comfort and health, but also who stands to gain from additional heat and power generation in the form of revenues and multiplier effects. There are two main risks of relying on market-driven technology diffusion and ad-hoc support for distributed energy going forward. First, this scenario is likely to exacerbate existing inequalities in what has been characterised as a regressive energy system. Low income households who already spend a larger proportion of their income on energy are likely to be late or non- adopters of distributed energy technology and ceteris paribus will bear a disproportionate proportion of network and service costs. Second, there is increasing evidence from Australia and the UK that adoption of residential power generation, power saving and DSR technology such as home automation does not simply translate into desirable energy saving or peak shaving effects, because of strong competing trends in home comfort and consumption of electronics. Ensuring desireable outcomes in terms of both effective demand side response and social justice may require the development low risk market integration mechanisms to facilitate equal opportunities around the uptake of electric vehicles, distributed generation and demand side management (for instance through home automation, water heater controllers, batteries, high specification inverters), as well as ramping up measures to redirect investment towards public transport and more energy efficient housing. It follows that intermediary handholding organisations with existing trusted relationships in the wider community are likely to be key partners in the programmatic implementation of local energy innovation, to enable awareness raising, interpersonal learning and fostering of norms around environmentally oriented behaviour change and route to market. As such, the direct involvement of the wide range of local authorities, start-ups, iwi and community organisations already actively providing energy services are key to realising New Zealand’s energy transition. The local and community energy sector would benefit from a centralised strategy with associated targets, along with a concerted effort for regulatory streamlining and development of appropriate policy instruments, including regulated power purchase prices. A one-stop-shop providing information, network and tendering services would help to overcome search and transaction costs reported by local & community energy start-ups. Programmes providing direct seed funding, revolving funds or low interest public loans would provide access to finance for start-ups initially unable to access commercial finance, enabling inclusion of public or community organisations from all walks of life . Beyond formal integration of renewable energy into regional and district plans, local authorities could support community energy projects through regional energy planning and set aside public land for local energy projects. Internationally, public procurement contracts have provided important entry points for the professionalization of local and community energy organisations. Finally, several countries, including the UK, Netherlands, Denmark and South Africa, have had success with voluntary or mandatory guidelines for shared ownership, where commercial ventures are required to offer equity shares to the local community in question. This has substantially facilitated (perceived) benefits and local support for wind farms in particular. While price support mechanisms for commercial technologies are not required, a capacity market with special provisions for local energy projects would remove exposure to long term price risks, enabling councils and community organisations to invest in renewable energy assets beyond microgeneration, with associated direct and indirect economic benefits. 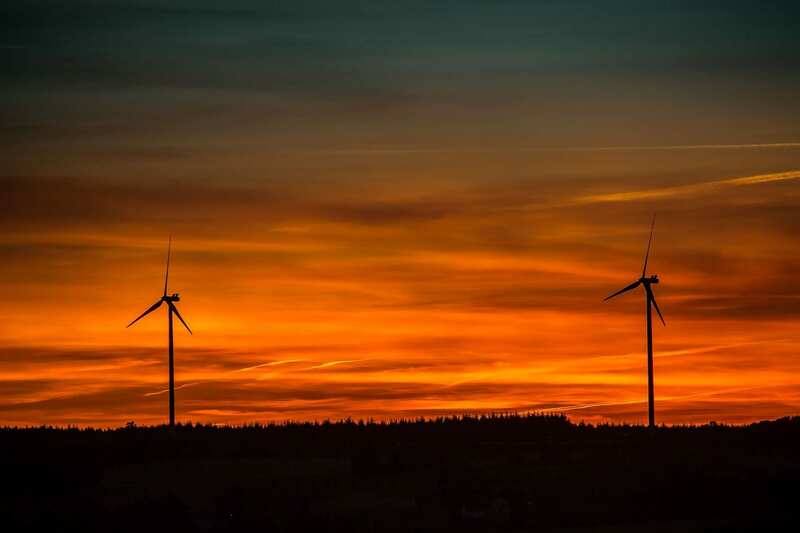 Along with media coverage of successful local and community energy projects, these steps would serve to reorient narratives around distributed energy in the public domain towards their positive impact. Berka A. (2018). Communitarian approaches to sustainable development: the impacts, costs and governance of community energy, PhD Thesis, University of Helsinki. ISSN:1795-7389. Bertram, G. (2013). Chapter 21. Weak Regulation, Rising Margins, and Asset Revaluations: New Zealand’s Failing Experiment in Electricity Reform.” In Evolution of Global Electricity Markets, Sioshansi F. (Editor), 645–78. Elsevier Inc. doi:10.1016/B978-0-12-397891-2.00021-3. Transpower (2018) Te Mauri Hiko Energy Futures. Retrieved 21.11.18 https://www.transpower.co.nz/sites/default/files/publications/resources/TP%20Energy%20Futures%20-%20Te%20Mauri%20Hiko%20%2021%20May%2718%20-%20web.pdf. Transpower envisage total capacity increase of 61GW of which 16GW is distributed solar. Strengers Y. & Nicholls T. (2017). Convenience and energy consumption in the smart home of the future: industry visions from Australia and beyond, Energy Research and Social Science 32: 86-93.